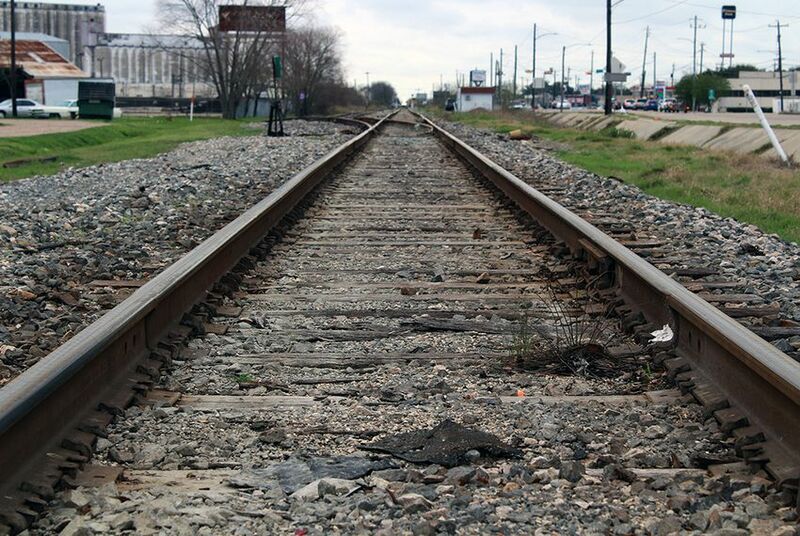 Officials with Texas Central Partners, the private firm developing the Houston-Dallas high-speed rail line, said the rider added to the state senate's proposed budget Wednesday would put their project at risk. The Texas Senate's chief budget writers Wednesday added a provision to the chamber's proposed state budget aimed at limiting state assistance in a private firm's efforts to build a Dallas-Houston bullet train. The company developing a 205-mph bullet train between Dallas and Houston called the language a “job killer.” Texas Central Partners has vowed it won't take any state funds to develop the 240-mile line between Texas’ two largest metropolitan areas. But, the company said, it still needs to work with state transportation officials. A similar amendment nearly killed the project two years ago but was eventually omitted from the state’s final budget. Sen. Royce West, D-Dallas, cast the sole dissenting vote against the rider. He said there was “some ambiguity” in the provision about what TxDOT could and could not do. The rider says TxDOT can continue coordinating the project’s environmental review with federal officials. Scwhertner is among several lawmakers who have collectively filed more than 20 bills related to the project this year. He said Texas Central officials told him they were only opposed to one word in the proposed prohibition: planning. "By adding this rider, it creates vague and ambiguous questions about roles and responsibilities between the project and TxDOT that could put the project at risk," Texas Central's statement said. But Schwertner had little trouble getting support for the language from his finance committee colleagues. “We should not be in the high-speed rail planning business,” he said. Company officials and supporters say the high-speed line will transport people between Dallas and Houston in 90 minutes and cut traffic on Interstate 45. They say the project could transform American transportation and spur billions in economic development in Texas without a cost to taxpayers. The company is in the process of surveying and securing land-purchase options on land that could be needed. Texas Central’s assertion that it can use eminent domain if needed to secure land for its project is driving a lot of the current opposition, even though company officials have said they would only use that tactic as a last resort. Opponents fear that the project will not be profitable and the state will eventually be expected to step in and bail it out. Many landowners along potential routes also say that the project will benefit booming urban areas far away while ruining their rural way of life. Despite strong opposition from some lawmakers, various elected officials, particularly many representing the Houston and Dallas areas, support the project. “We will continue to work with the Legislature to ensure that these activities can proceed,” the company said of its project Wednesday in a statement. Disclosure: Texas Central Partners has been a financial supporter of The Texas Tribune. A complete list of Tribune donors and sponsors can be viewed here.